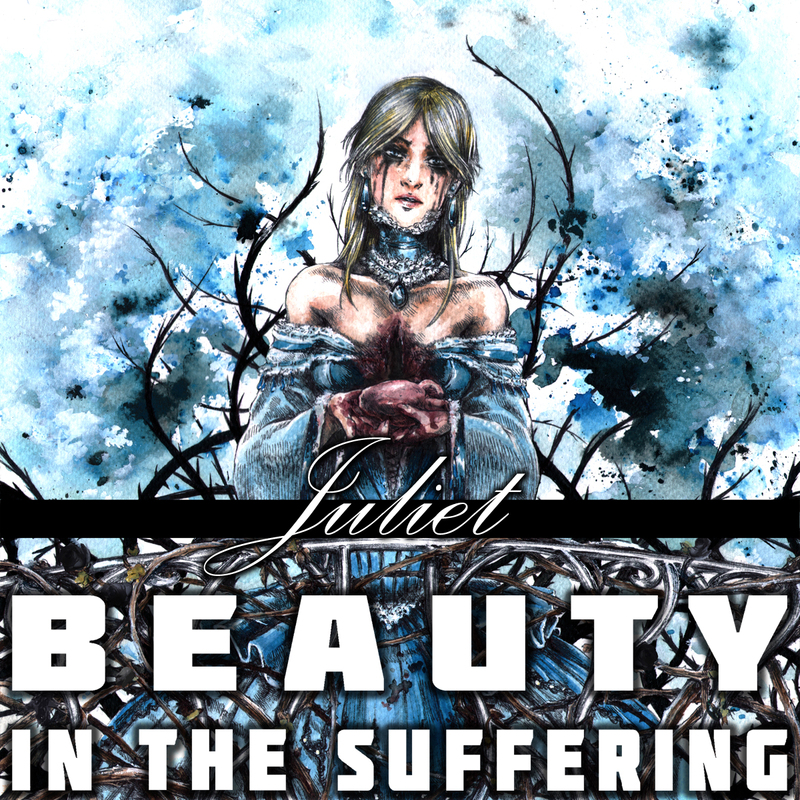 BEAUTY IN THE SUFFERING’s music and videos features studio and media special guests from members of TRAPT, AMERICAN HEAD CHARGE, DOPE, ANTI-MORTEM, SKINLAB, EVERYBODY PANIC – with additional guests to be announced in the coming weeks and months. “YOUR LOVE” programmed, arranged, performed, and produced by DieTrich Thrall. Mixed and mastered by Don Debiase & DieTrich Thrall @ Studio D in Cleveland, OH. Additional engineering: Provo Provenzano & DieTrich Thrall @ Pirated Sounds Studios in Oklahoma City, OK.
“YOUR LOVE” written by John Spinks (RIP). 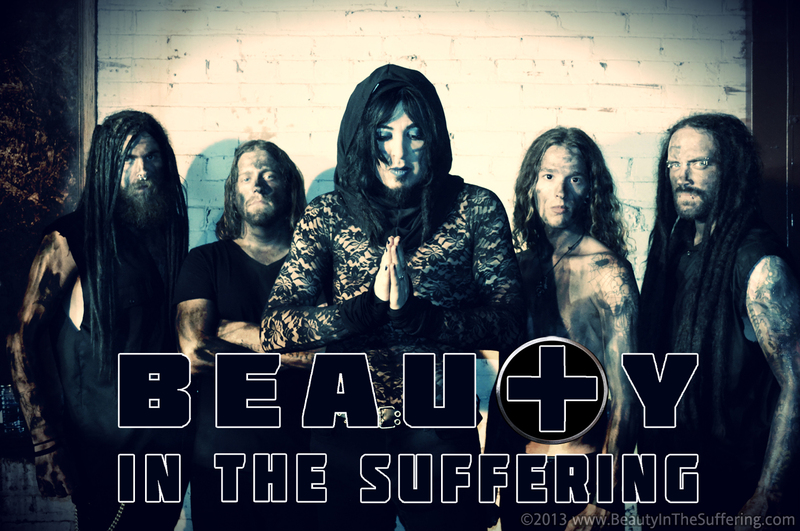 CHICAGO, IL (DLSP) — BEAUTY IN THE SUFFERING, the electro-metal project from producer Dietrich Thrall (DOYLE, MARAZENE), have posted their 2016 teaser in the form of a 90 second video collage which highlights the bands upcoming releases. Over the past two years, DieTrich, who toured with MISFITS guitar legend DOYLE WOLFGANG VON FRANKENSTEIN in 2015, has steadily built a multi-media experience highlighting his unique visionary approach. In addition to new music, “Phase 1’” as the band has referred to their ongoing campaign, has included original artwork as well as a handful of zombie and horror themed music videos. The first, entitled “The Crazies,” kicked off the bands “Zombie Trilogy” with release dates for “REVEILLE,” “JULIET,” (parts 2 and 3 respectively), and “N.G.F.D” (Never Gonna F***ing Die) expected to be announced shortly. [New Pic] BEAUTY IN THE SUFFERING Producer DieTrich Thrall With DOYLE in SPOKANE, WA! Beauty In The Suffering producer DieTrich Thrall throwing down with Doyle Wolfgang Von Frankenstein in this KILLER Doyle group shot in Spokane, WA! [New Pic] BEAUTY IN THE SUFFERING Producer DieTrich Thrall With DOYLE @ Reverb! Beauty In The Suffering producer DieTrich Thrall on tour with Doyle Wolfgang Von Frankenstein (ex Misfits) @ Reverb in Reading, PA! 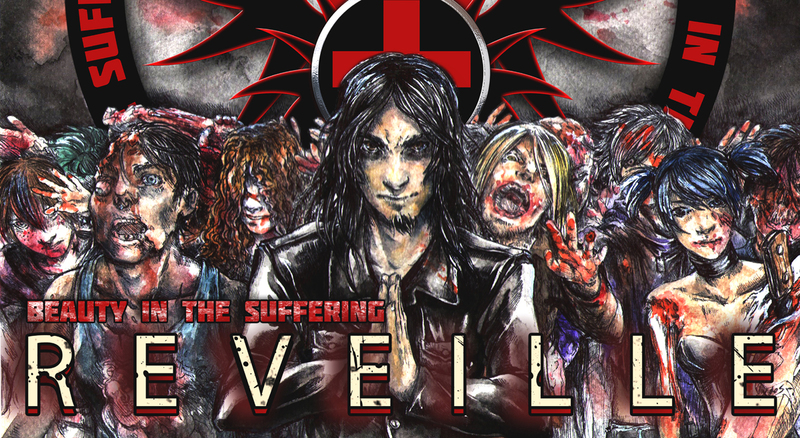 In a major development, BEAUTY IN THE SUFFERING producer DIETRICH THRALL will hit the road this coming Spring 2015 with Misfits guitar legend DOYLE WOLFGANG VON FRANKENSTEIN on select headlining dates and in support of MUSHROOMHEAD! Tour dates posted below! Congratulations DieTrich!